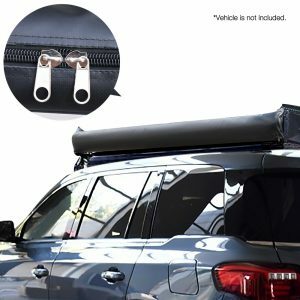 Perfect for small to mid sized SUV’s and utilities, this 3M car awning would be great for those sunny days on your adventure out. 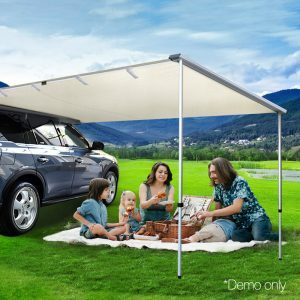 You can now savour the great outdoors without worrying about the sunburn. 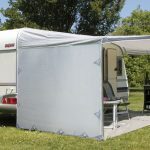 Simply mount the Weisshorn Awning to your roof rack, roll out the 3m awning to create a lovely 7.5 square meter shaded area for you and your family to relax in. 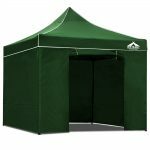 Our easy-to-use design allows you to set it up or packed away within minutes. 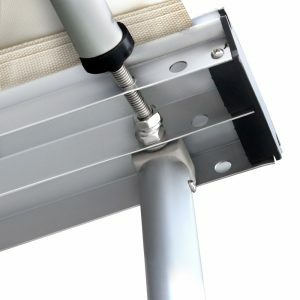 Our easy-to-use design allows you to set it up or packed away within minutes. 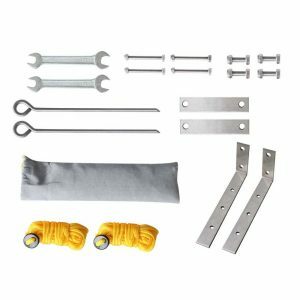 Everything you need to set it up is included: Poles, ropes, pegs and fitting kit to help you mount it to your roof rack. 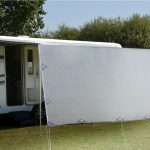 When you’re finished using it, simply store the awning away in its carry bag until next time! 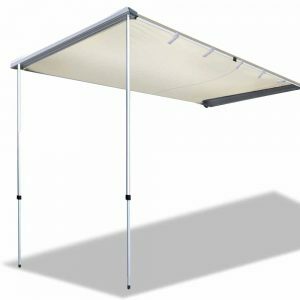 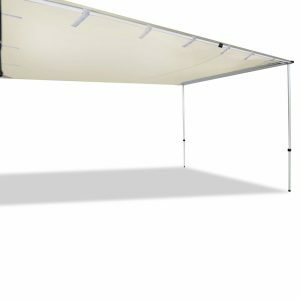 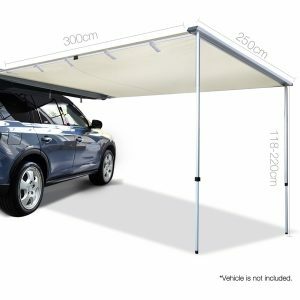 Perfect for camping, picnics or a sunny day at beach side, this awning is just right; whether it’s a hot summer days or raining days, you don’t have to worry anymore. 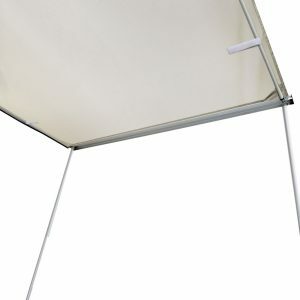 Take this awning with you, and continue enjoy the great outdoors!